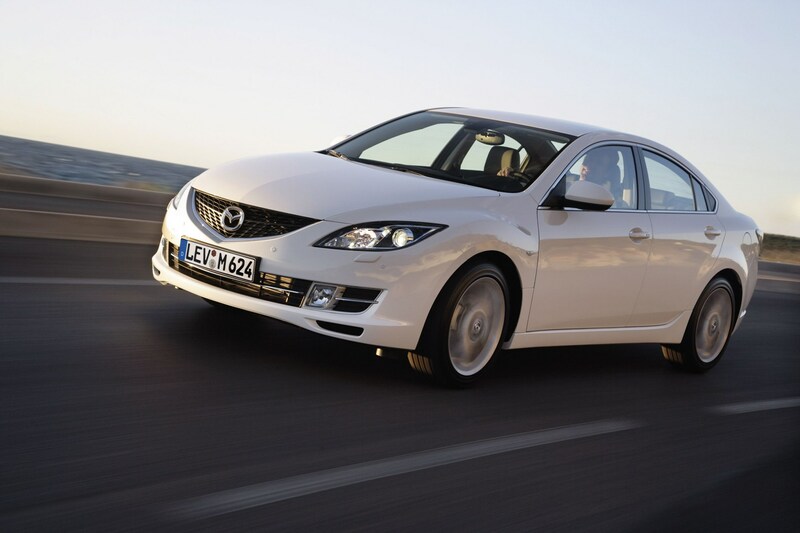 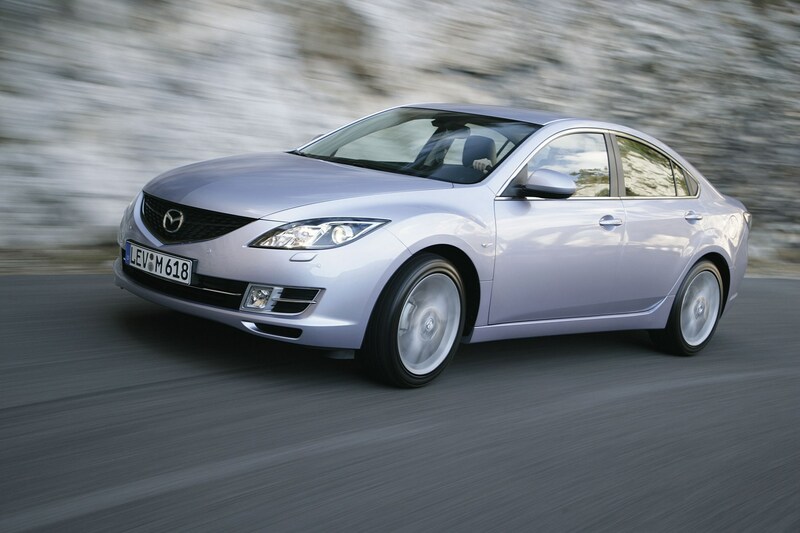 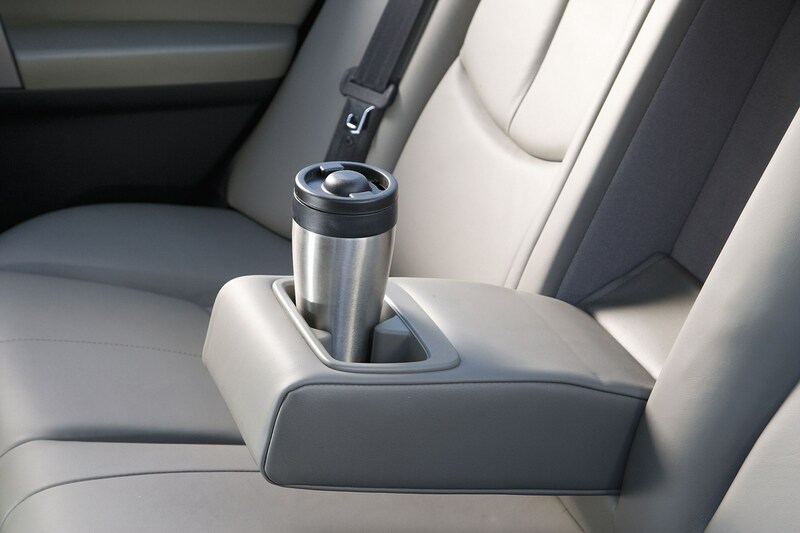 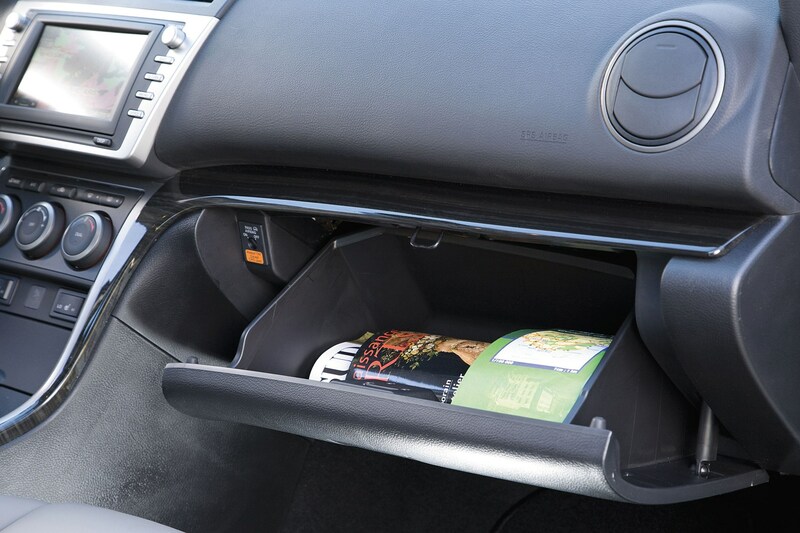 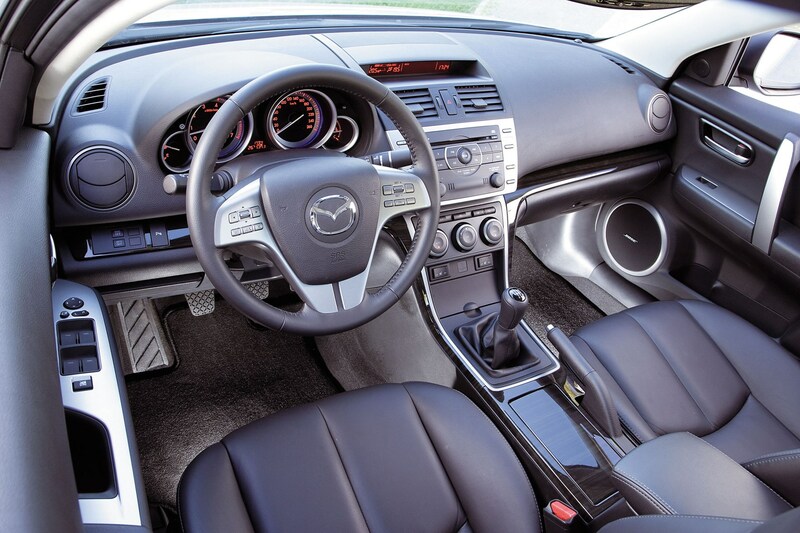 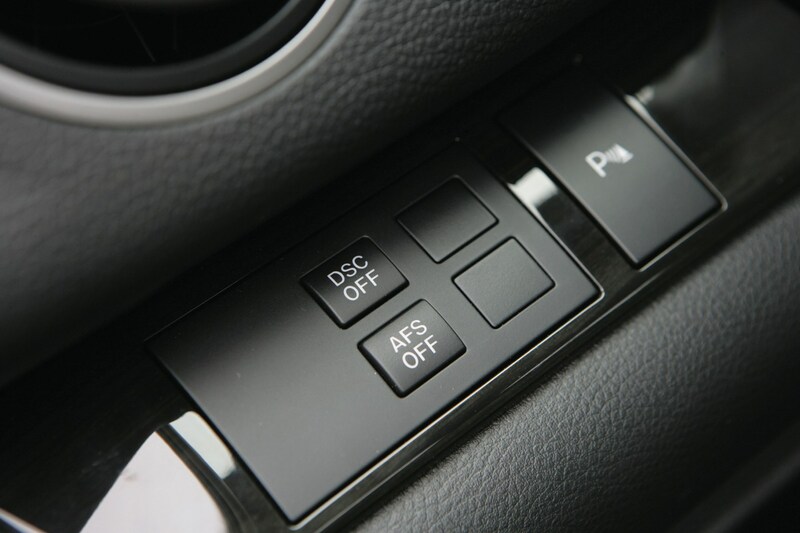 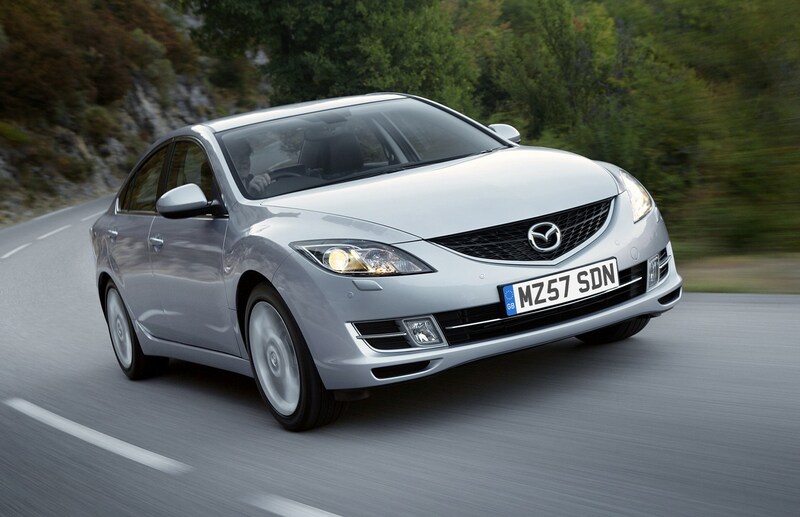 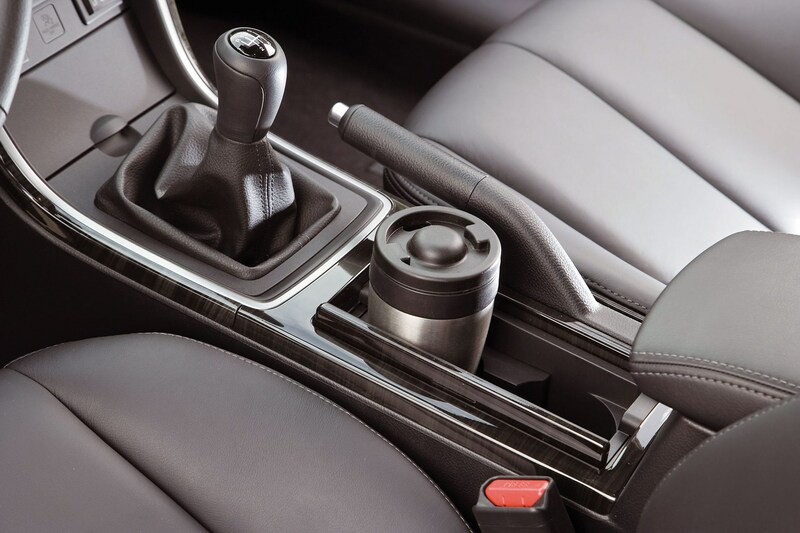 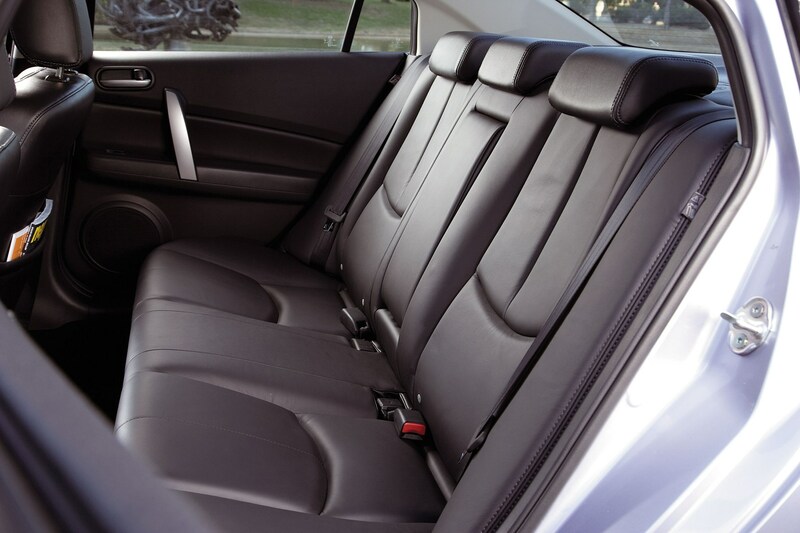 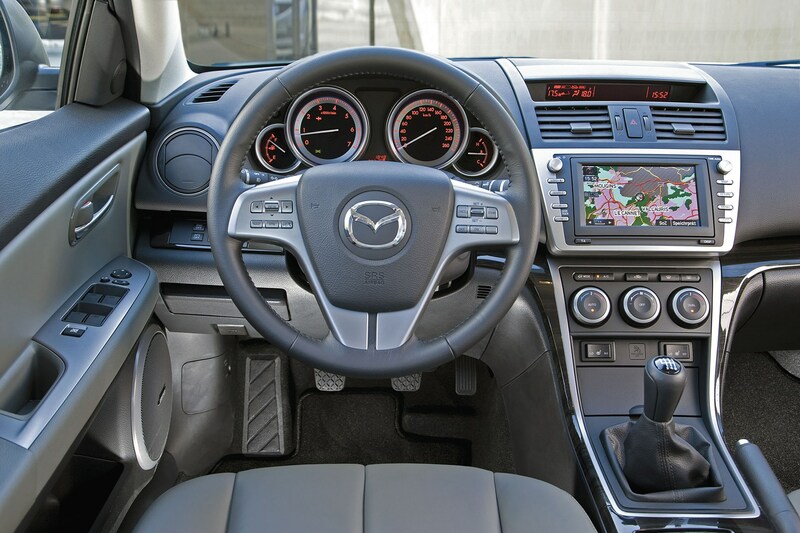 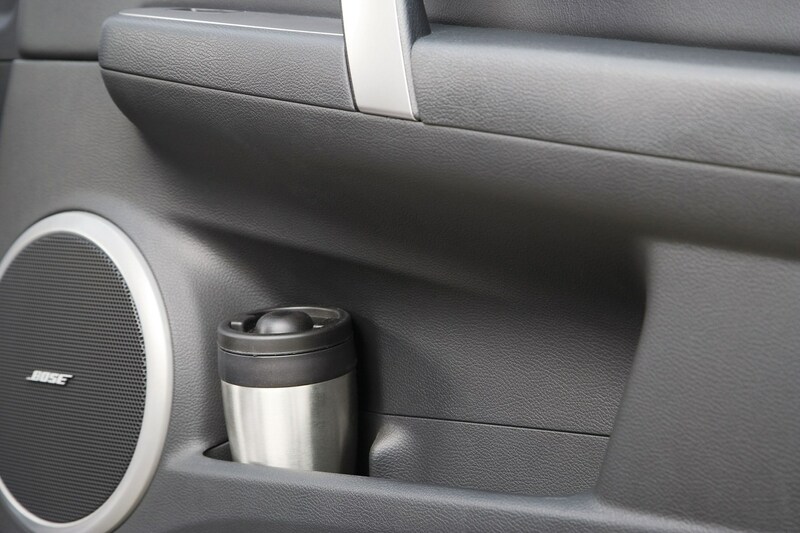 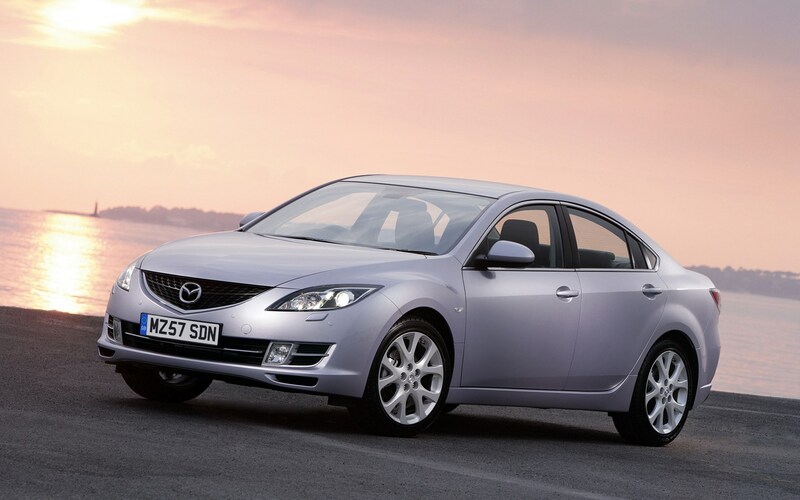 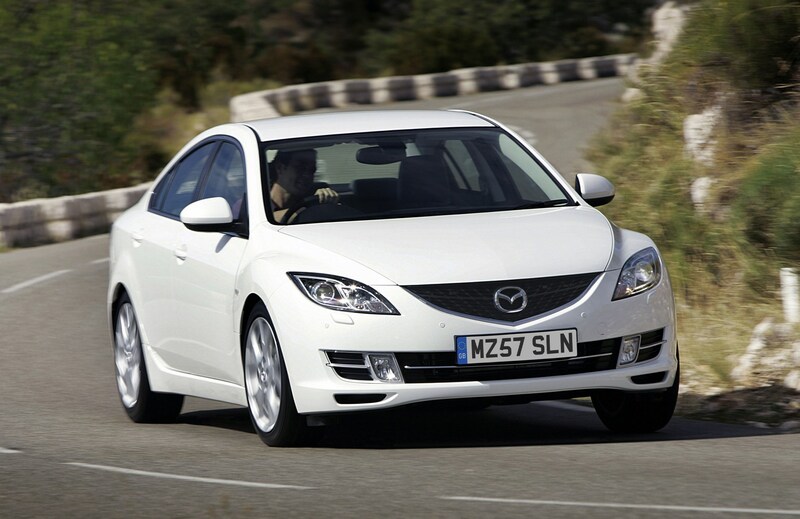 This car has been superseded by a newer model, click here to go to the latest Mazda 6 review. 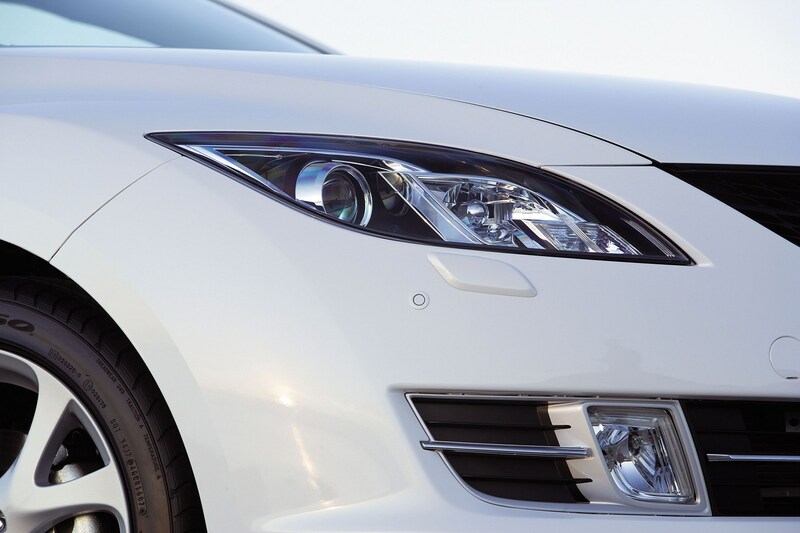 Insurance group: 16 - 27 How much is it to insure? 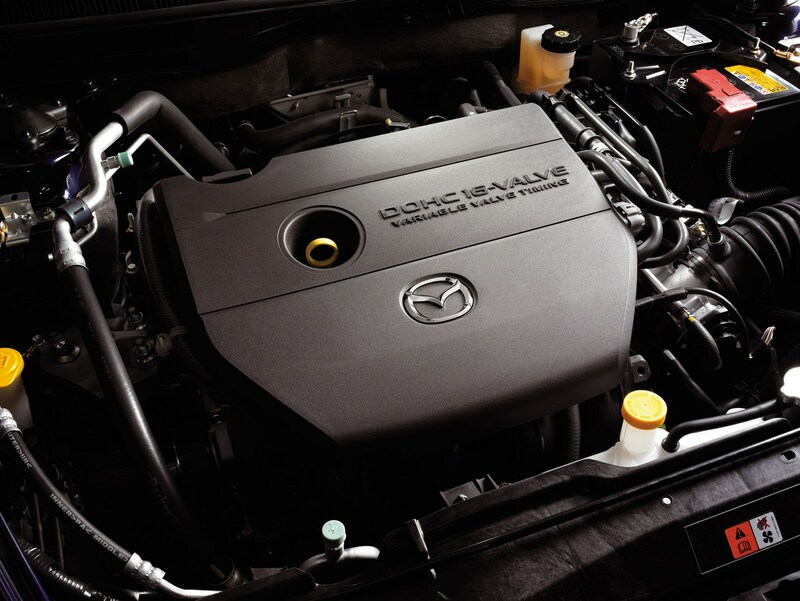 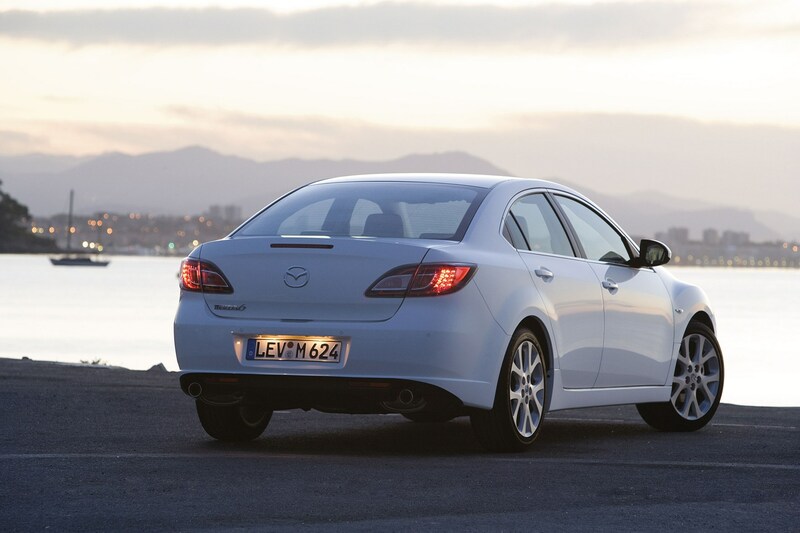 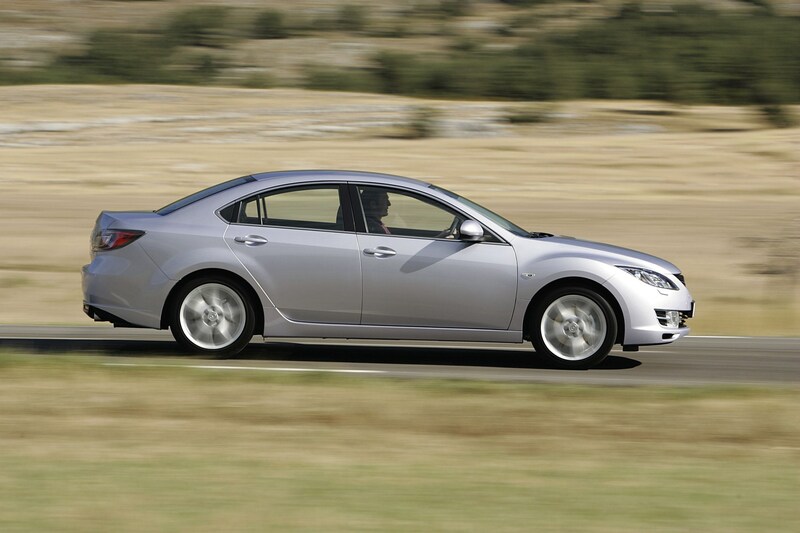 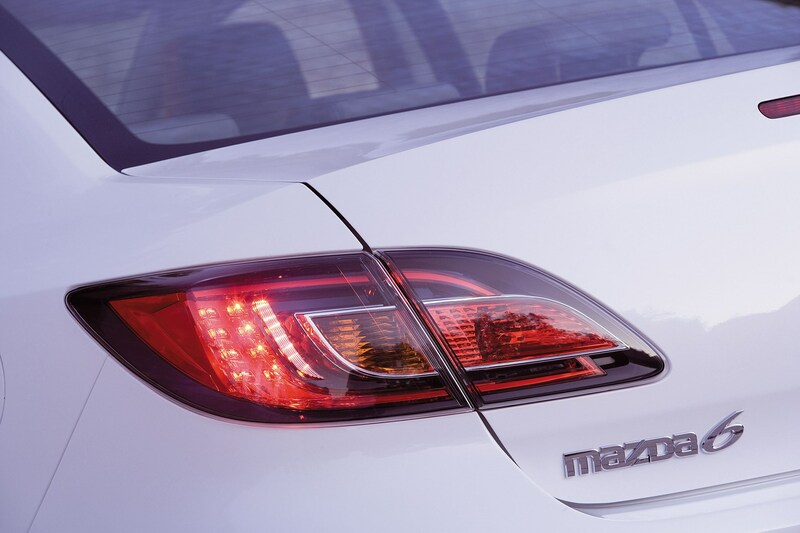 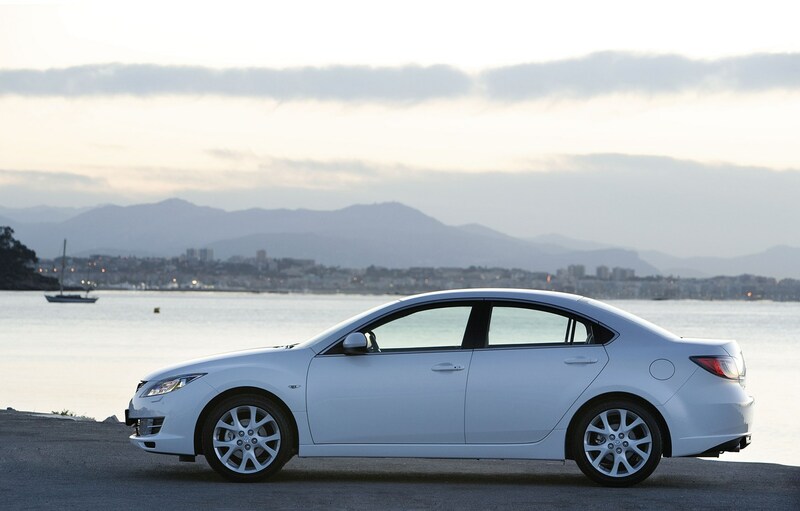 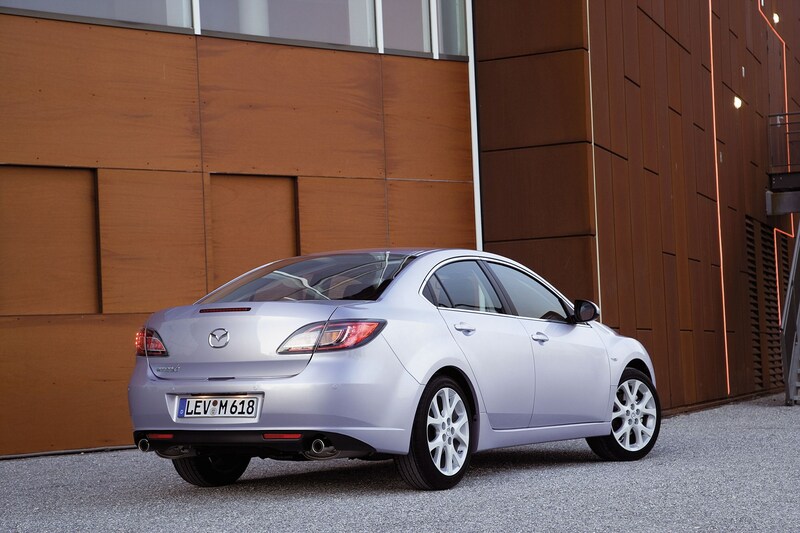 The Mazda 6 mixes style with substance. 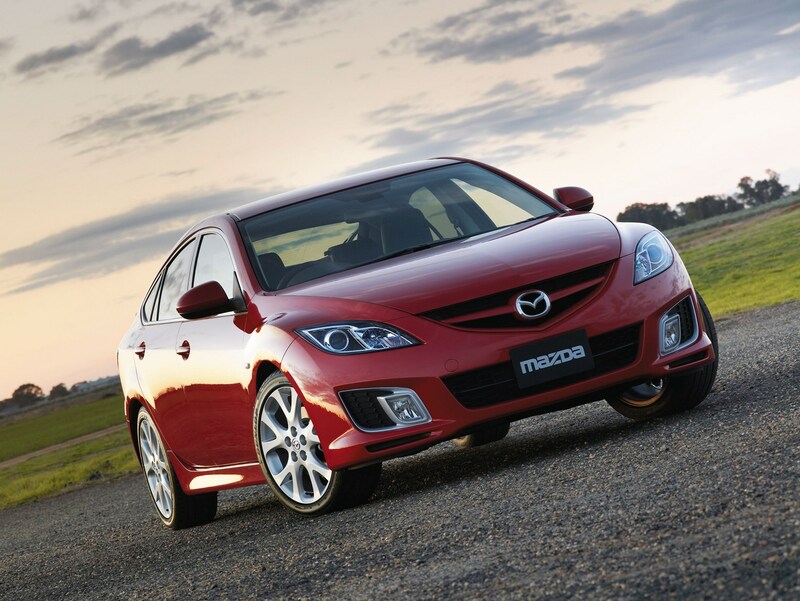 While the sharp looks echo that of Lexus and Audi, it’s a traditional Mazda at heart - well equipped, superbly built and affordable. 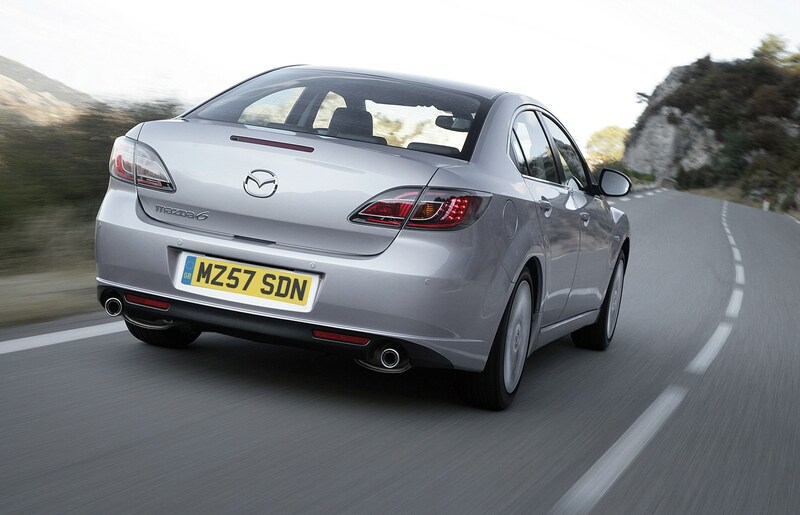 Another big plus is that like all recent Mazdas, it’s good to drive, with sharp steering and punchy engines. 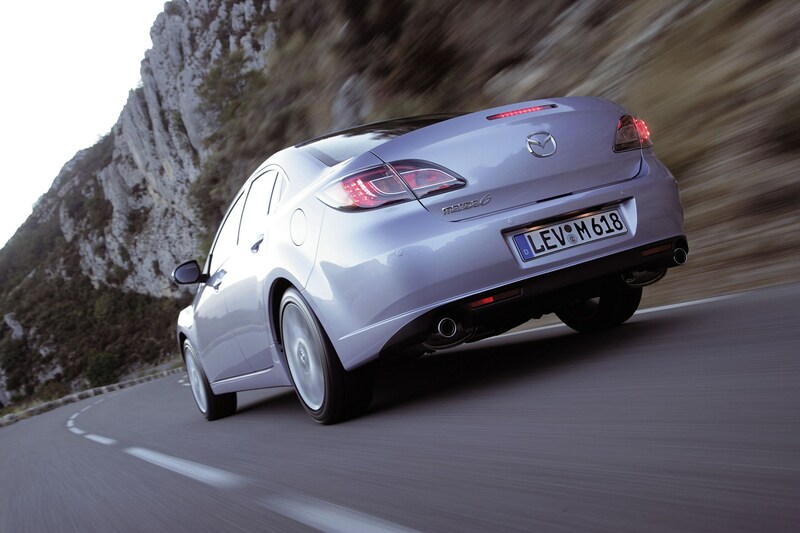 It also delivers the goods on emissions, which means it costs less to tax than before and is far less polluting. 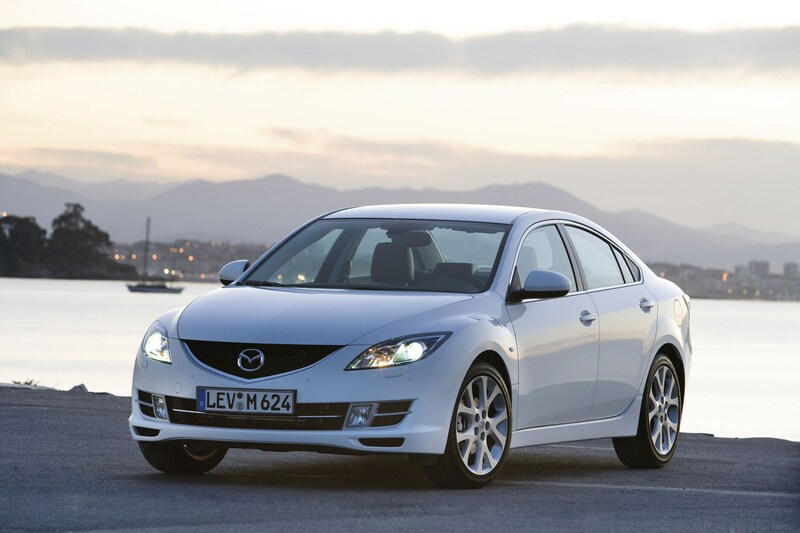 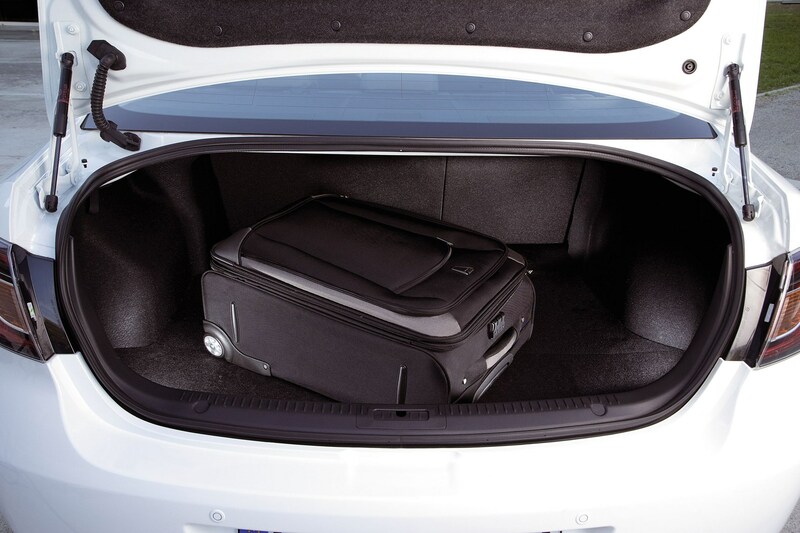 However, while the 6 is a great family car, the saloon is less convincing than the hatchback or estate - and lacks the practicality of the other bodystyles. 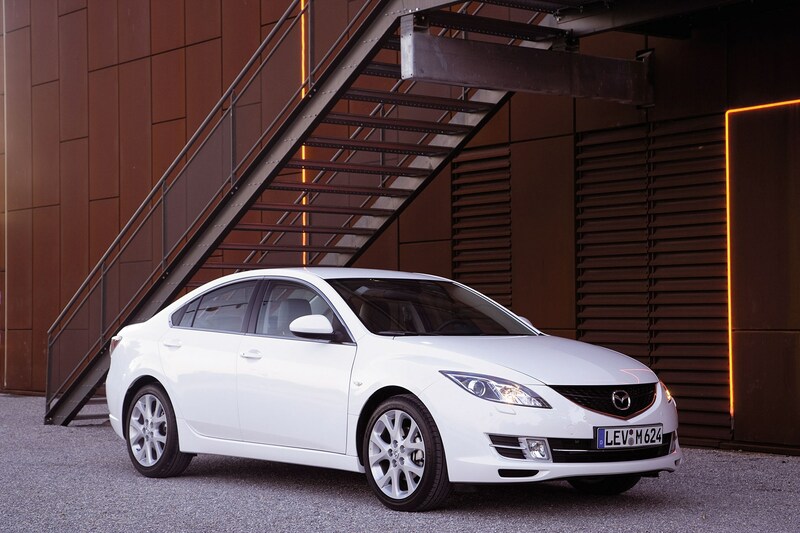 But if that's not an issue, then the Mazda makes a great choice. 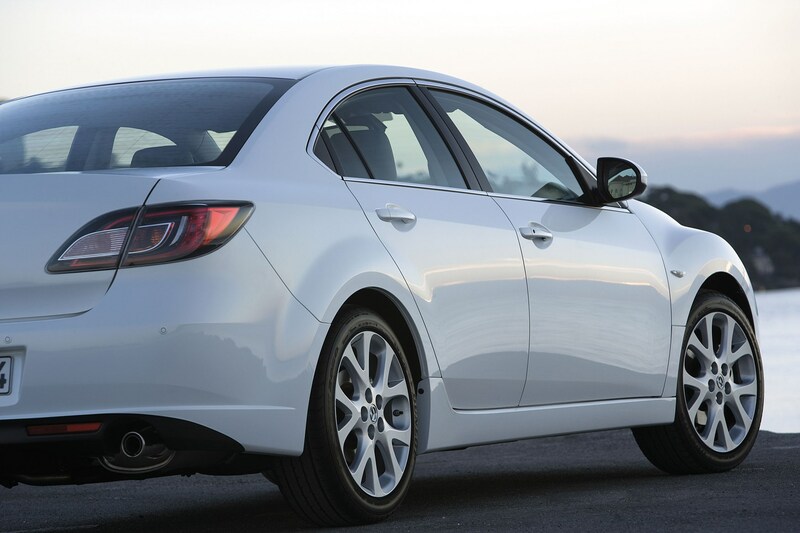 It just might be more difficult to sell on than the other variants.